As you know by now, I firmly believe that life should be celebrated on a regular basis. Whether it is a big party or an intimate evening for two – day to day life should never go unacknowledged. 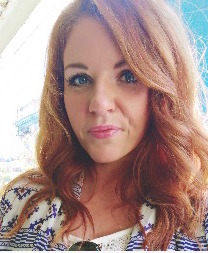 I try to have a date night in every so often because it’s an important thing to do. Occasionally we will have a couples date night too, where we invite two of our friends over for the evening. It doesn’t happen very often, but when it does I always try and plan the evening out. 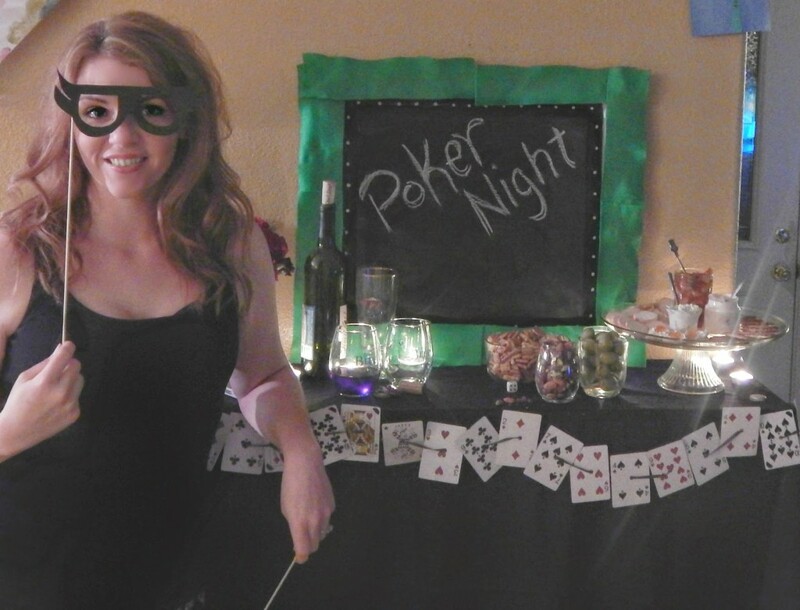 Sometimes we will all make a meal together or watch a funny movie and catch up on everyone’s life, but sometimes I like to change it up a bit – so we did a game and poker night last week! 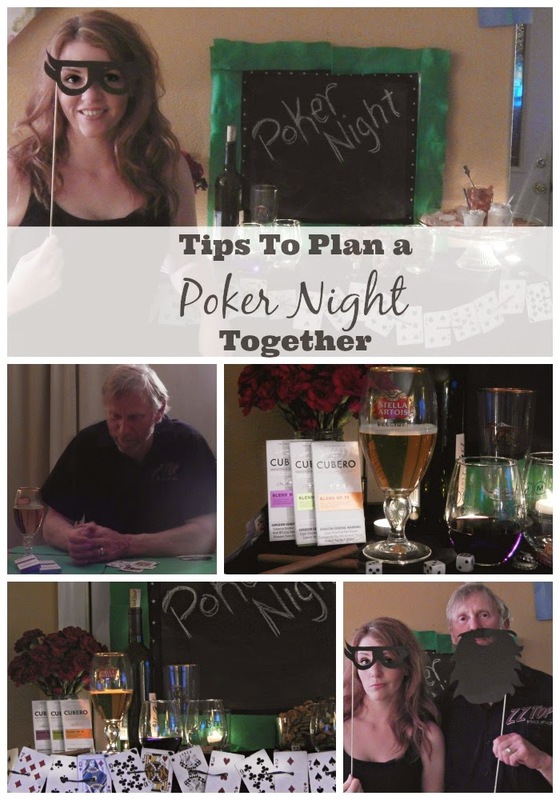 My husband thought I was slightly crazy as I lit candles for a poker night – but I wanted to mesh the best of both worlds! 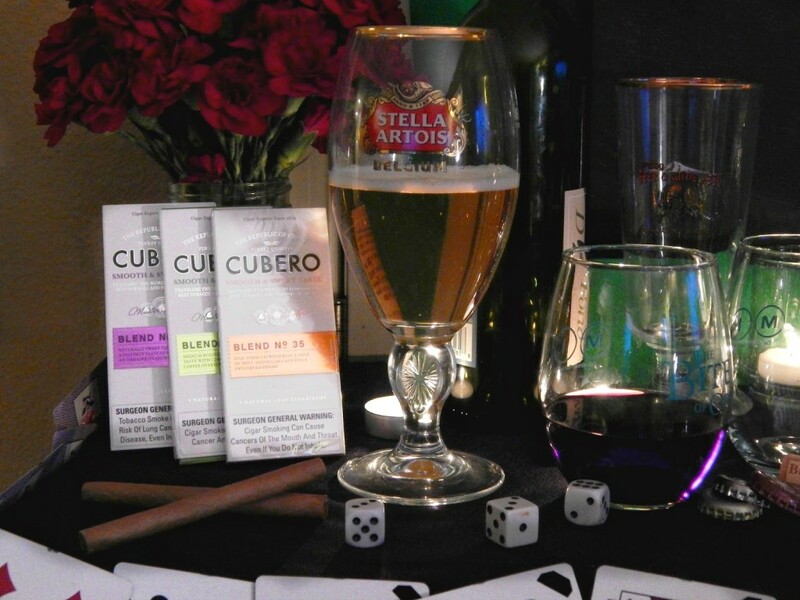 Cubero Cigars and beer for him – wine and candles for me! 1. How big is the get together going to be? Is it a date night for two, or a party of ten? I figure out who I’m going to invite, taking in mind friends personalities if it’s a smaller intimate evening. 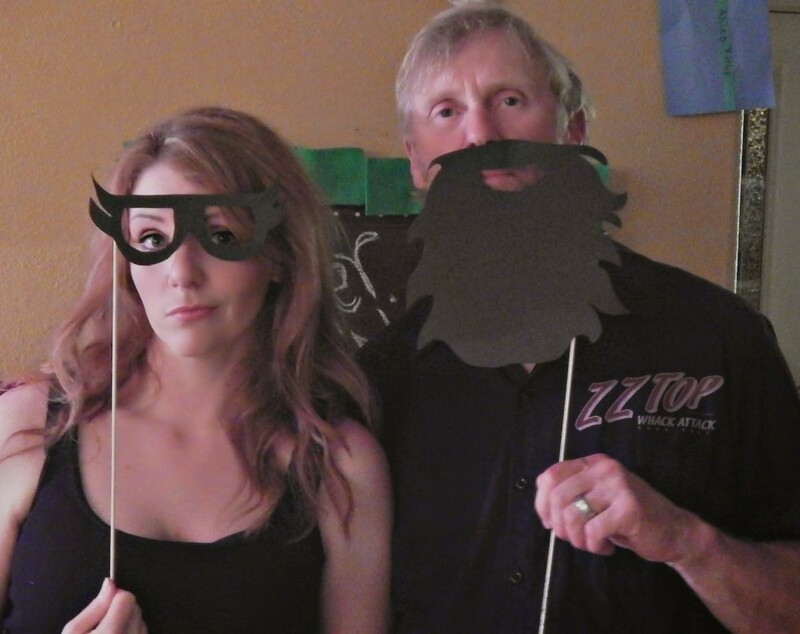 For last minute shindigs a simple phone call, text, or email will do. 2. Decide on colors. Obviously for a poker nights black, red and green are the most common color choices – but you could always change it up a bit if you want. I would recommend keeping it to 3 colors or less. 3. What’s the menu? Am I going to cook a meal first? Am I going to make appetizers, or keep it simple with chips and dip? If the evening is put together really last minute I’ll usually set out some spreadable cheeses and crackers along with some olives and nuts – things that we usually always have on hand at our house. Even if I am making dinner first, I always have finger foods available to nibble on throughout the evening. 4. 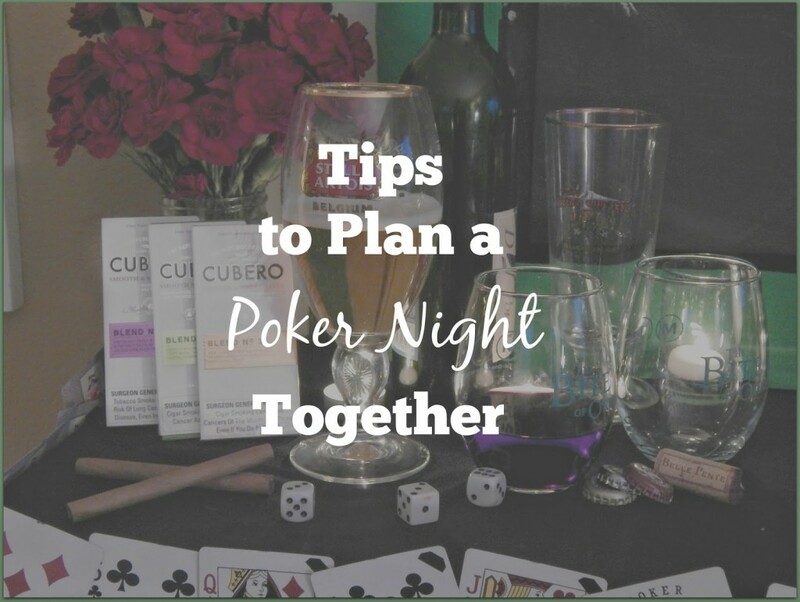 The extras – I’ve got the friends, the food, and the decorations, but I don’t like to forget about the other small touches that make a poker night authentic – such as my husband and friends favorite beverages and cigars (I like to buy the Cubero Cigars that can be found at Walmart) because what’s a poker night without them, right? I also made funny little “Poker Face” props for the evening simply by cutting out black card stock and taping it to 3/8″ dowels. 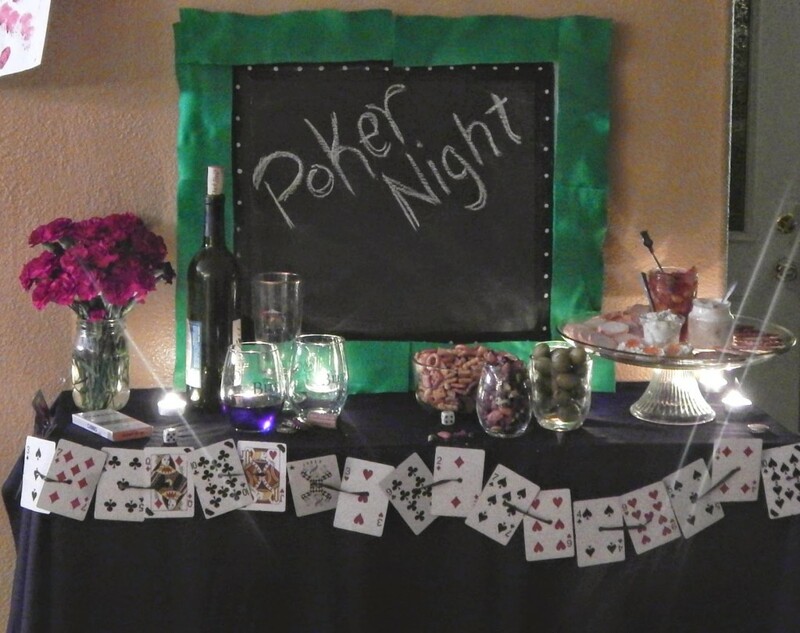 When you plan your poker night you could also consider take home gifts or prizes to the winners if you aren’t playing “for real”. No matter how big or small a gathering is that I have, I want to make it memorable – so the last thing I always do it take photographs of it all.